Victory FC 43 from August 2, 2014. 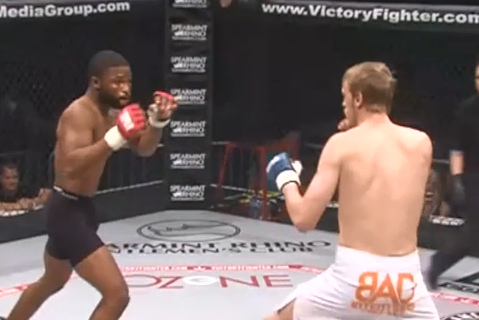 Josh Neer vs Travis Coyle Victory FC 43 Aug 2, 2014 (2:52) Josh Neer vs Travis Coyle at Victory FC 43. 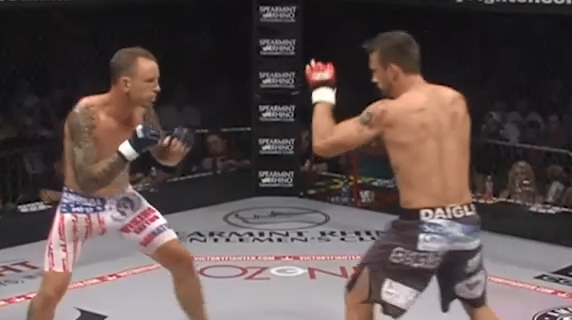 Matt Delanoit vs Eric Daigle Victory FC 43 Aug 2, 2014 (17:00) Matt Delanoit vs Eric Daigle at Victory FC 43. 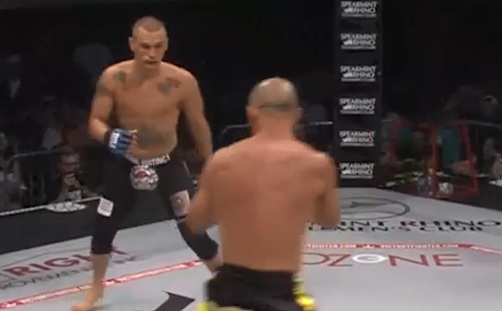 Alonzo Martinez vs Will Shutt Victory FC 43 Aug 2, 2014 (8:14) Alonzo Martinez vs Will Shutt at Victory FC 43. Branden Chevrefils vs Karhramon Dekhkanov Victory FC 43 Aug 2, 2014 (9:56) Branden Chevrefils vs Karhramon Dekhkanov at Victory FC 43. 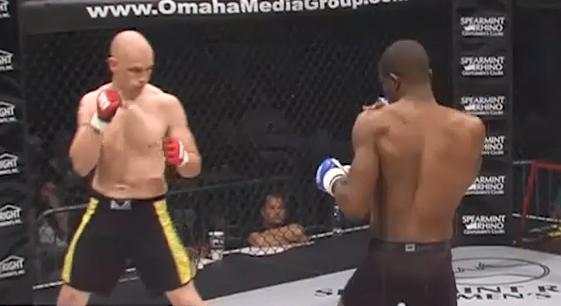 Troy Nawrocki vs Charles Anozie Victory FC 43 Aug 2, 2014 (10:23) Troy Nawrocki vs Charles Anozie at Victory FC 43. 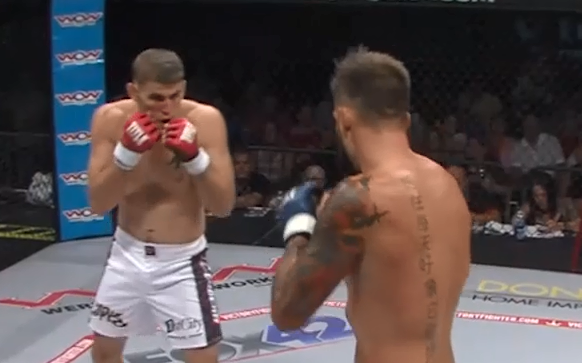 Boimah Karmo vs Travis Jensen Victory FC 43 Aug 2, 2014 (4:49) Boimah Karmo vs Travis Jensen at Victory FC 43. Raufeon Stots vs Nolan DeMers Victory FC 43 Aug 2, 2014 (3:15) Raufeon Stots vs Nolan DeMers at Victory FC 43. 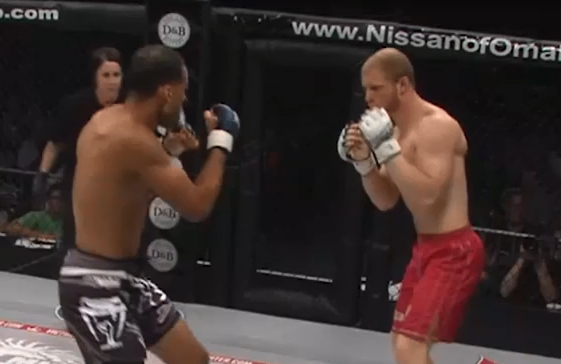 Mike Messer vs Justin Weaver Victory FC 43 Aug 2, 2014 (6:48) Mike Messer vs Justin Weaver at Victory FC 43. 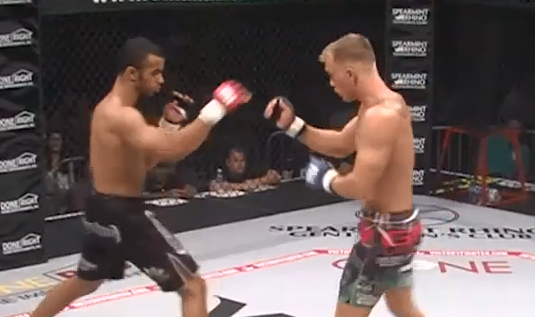 Jordan Young vs Michael Duffy Victory FC 43 Aug 2, 2014 (3:44) Jordan Young vs Michael Duffy at Victory FC 43. 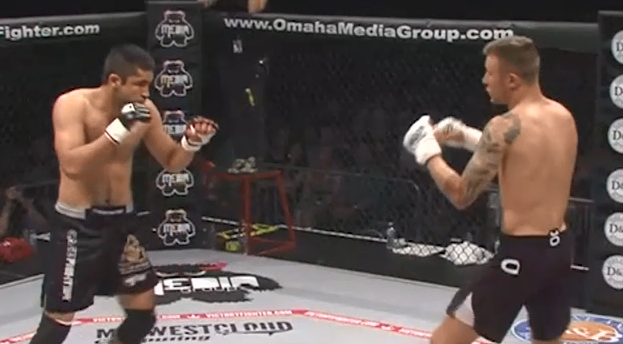 Mark Scudder vs Kris Hocum Victory FC 43 Aug 2, 2014 (4:54) Mark Scudder vs Kris Hocum at Victory FC 43. 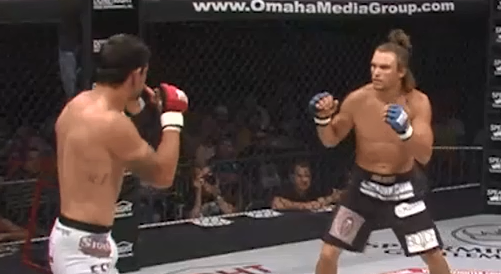 Ben Wallingford vs Rodney Petersen Jr. 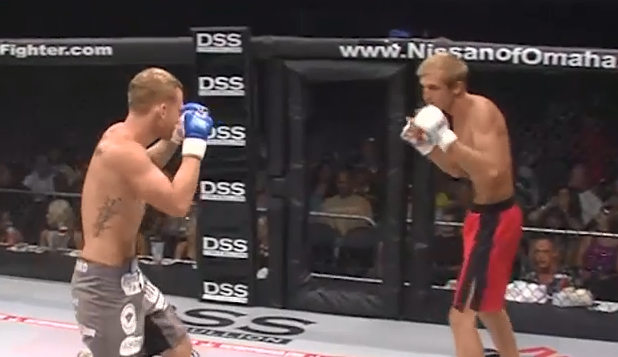 Victory FC 43 Aug 2, 2014 (1:27) Ben Wallingford vs Rodney Petersen Jr. at Victory FC 43.